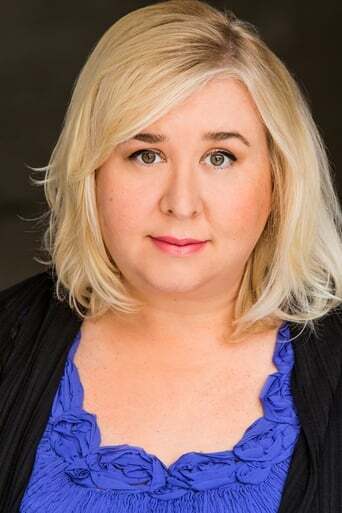 Jaime Moyer is an American actress who is known for appearances on Disney's KC Undercover, Modern Family, 2 Broke Girls, and Parks & Recreation, as well as appearing in several short and feature length films. She is also an alum of the main stage at The Second City Detroit. Along with pursuing appearances in film and television she improvises onstage weekly in Hollywood.